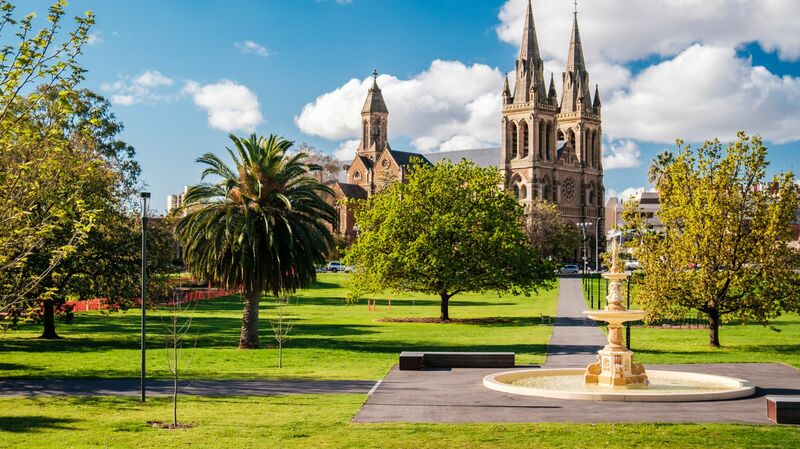 Voted Australia’s most liveable city, Adelaide is also one of its easiest to reach, with direct flights from most major Asian airports and all Australian capital cities. Once you arrive, the city is just as easy to get to know. Wide streets, welcoming town squares and leafy parklands beckon you to explore. For outdoor-types, the Adelaide Hills and several beautiful beaches are just 20 minutes outside the city. Hop on the tram and enjoy a swim at Glenelg Beach, experience the breathtaking beauty of Flinders Ranges National Park or behold the rugged bushland, wildlife and pristine beaches of Kangaroo Island. Visiting with the family? Take the kids to meet Wang Wang and Funi, the giant pandas at the Adelaide Zoo. Wine drinkers especially will find plenty to love about the Wine Capital of Australia. The Barossa Valley and the Southern Vales feature over 200 boutique vineyards and wineries, all less than an hour’s drive from the city. Within the city limits, many cosmopolitan pursuits await. Fabulous restaurants and vibrant nightlife, historical attractions, art galleries and museums. Take in a cricket match at the Adelaide Oval. Browse the exhibits at the Art Gallery of South Australia, try your luck at the SkyCity Adelaide Casino, or spend the afternoon wandering amidst the hushed tranquillity of the Botanic Gardens. If you’re visiting in March, be sure to grab a ticket for the Clipsal 500, when V8 Supercars vie for high-octane supremacy on the streets of Adelaide. Situated on the site of the old original Downtown building at 65 Hindley Street, the site has been a hotel since 1991. 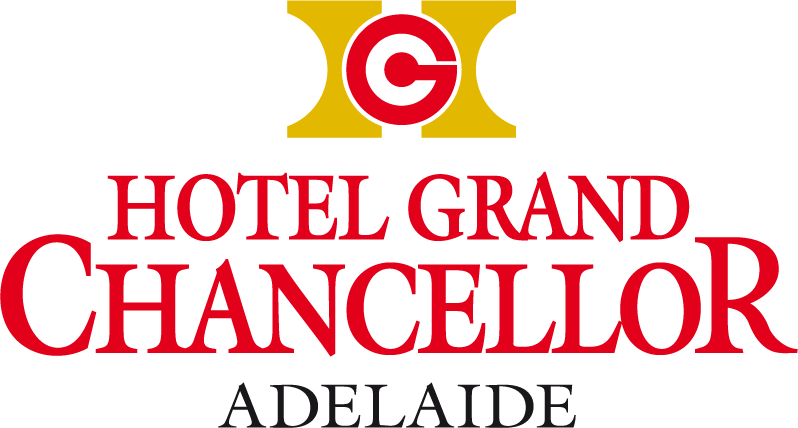 Originally opening as the Hindley International the hotel has had many name changes and in 2009 opened as the Hotel Grand Chancellor Adelaide on Hindley. We have a multicultural staff who are all passionate about delivering impeccable customer service and providing our guests with the best stay possible. Several team members have worked at the property for over 20 years and possess and intimate knowledge of the property and local attractions. Situated in a dynamic location - with access to the Central Business District and the best attractions, shopping and dining. We are perfectly located being only a short walk from Adelaide Oval, The Convention Centre, Rundle Shopping Mall, Skycity Adelaide Casino and the scenic banks of the River Torrens. The vibrant restaurant and bar precincts of Peel Street and Leigh Street are just around the corner. With easy access to public transport and major city attractions only a short walk away we are ideally located for families to explore our cosmopolitan capital city. Children under 12 years of age can eat breakfast for free when dining with a paying adult. No matter what brings you town, let Hotel Grand Chancellor Adelaide be your gateway to everything South Australia has to offer.